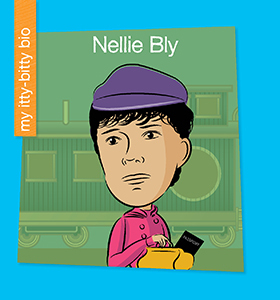 The My Itty-Bitty Bio series are biographies for the earliest readers. These books examine the lives of famous historical men and women in a simple, age-appropriate way that will help children develop word recognition and reading skills. Includes a timeline and other informative backmatter.